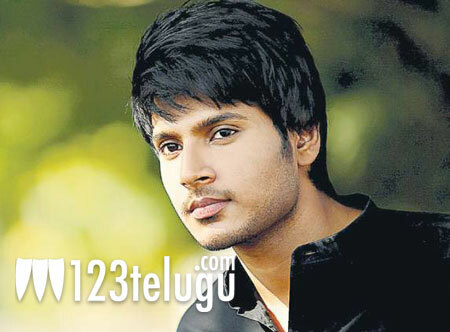 Sundeep Kishan’s upcoming film DK Bose is in the last stages of filming. The talkie part of the film has been wrapped up and soon three more songs will be shot. He’s playing the role of a young police officer and talking about his role, he revealed, “Tried 6 fav looks of mine in the film, Fought & Danced (cinematic) for the 1st time onscreen..excited for the 1st look to come out. #DKBose.” Nisha Aggarwal is playing the lead role in the film and the entire team of the film has been going gaga over the director, An Bose’s efficiency in wrapping up the film so quickly. Anand Ranga and Seshu Reddy have produced the film. Achu is scoring the music. The film is expected to release in summer this year.